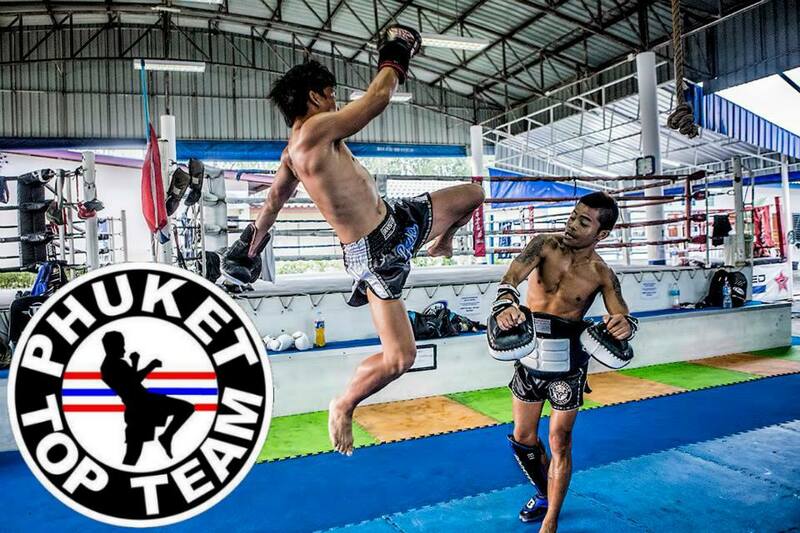 The Fight of the Week features Buakaw vs. Giorgio Petrosyan this week. The two super stars of the striking scene met in 2007 under the K-1 banner. They fought five entertaining rounds that in the end resulted in a draw. 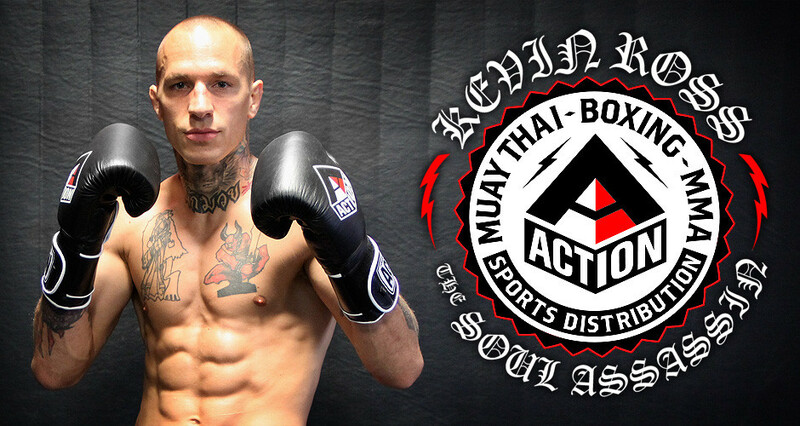 Since their fight in 2007 both men have gone on to become some of the most popular and successful fighters in the Kickboxing and Muay Thai scene. Since the fight Buakaw and Petrosyan have combined for a record of 80-5. Fans have long wanted to see a re-match between the two, if it will ever happen no one knows. Enjoy this fight between two legends in the striking game and hopefully we get to see these two tangle in the ring again.